I know that you guys have alot of things that can help this, but I would like to know what is a good combination of candles to have done? 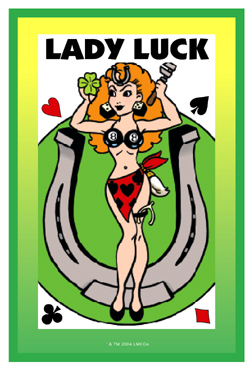 For all kinds of luck in gambling, business, love, and sports. Are what I would suggest. I will petition to win the jackpot by spending no more then 10 dollars worth of tickets. 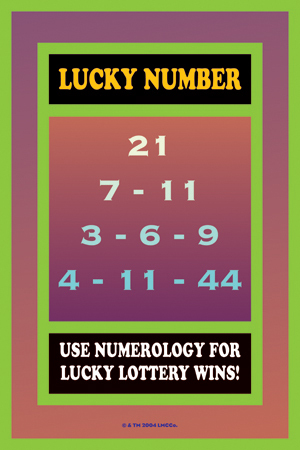 And for the lottery number generator that I use on my comp to generate winning numbers. Can I just say the same things on all petitions? Have you thought about trying the policy player dream books to pick numbers? I have been thinking some more however about how I want to word my petition. I might just request that the Quick Pick option available when one buys powerball tickets select the correct numbers without having to buy more then two play slips. is any one strategy better then the other? Your betting strategy should be your own, sangamo1. If we shared what we knew about strategy, then everyone would know it and the odds for us would be poorer. 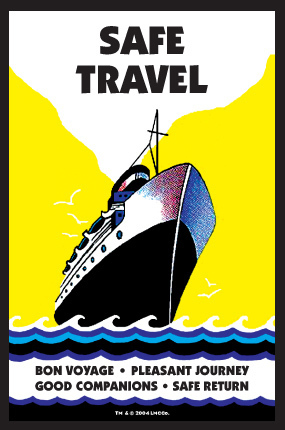 The dream books and rundown books cited above are books we sell that have proven highly popular for more than a century. 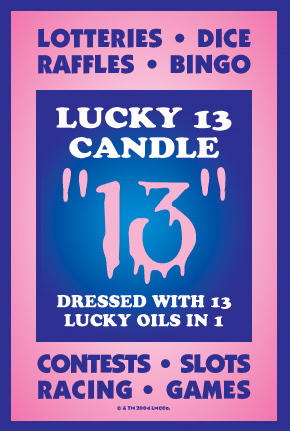 Here are a couple more candles employed as back-ups when folks go to the casino or race track, play cards or bingo, or place bets on sports or lottery play. 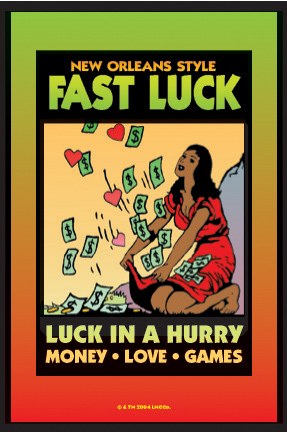 For gambling luck, luck in love, and luck in business. 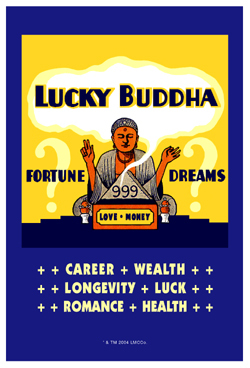 To attract luck and wealth through the help of Hotei, "the Laughing Buddha.". This story is somewhat a continuation of the spells discussed in my previous post. Sorry for bringing an old one back, but I felt it appropriate and wanted to share this. One of my divinations that I got back a few months ago read "perhaps good luck will come through a raffle?" I get to next to no events that sell raffles, but a group I belong to holds one (and I dont get there often). It was a 50 50 type thing. I remembered the spell in the back of my mind when the tickets were offered for sale, and just had confidence that it would work. Spent two bucks, won back 7. My belief in hoodoo is certainly strengthend because of this. I certainly didnt get the amount or outcome I wanted to achieve by having this spell done. (I also was a bit unrealistic when I wrote the petitions I admit that) This is a great lesson/example to myself and all newcomers to magic about you not always getting exactly what you wanted, but still get results because of your spell. I encourage you all to keep posting your stories about LM lights...and not to let this post die again. 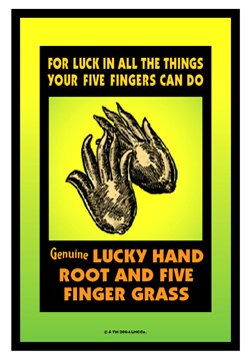 Don't forget Lucky Hand when shooting Dice! 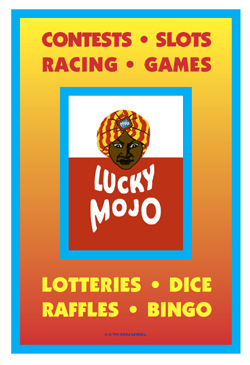 Popular with gamblers, who say it brings in the winnings. Now you need to decide which one to use. Please take us for a nice drive when you win that car! 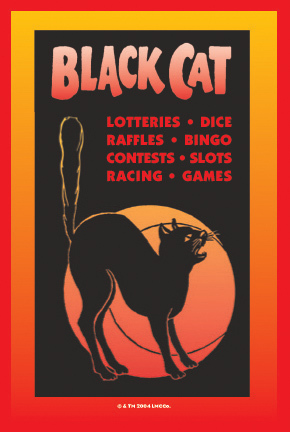 For luck with lotteries, dice, card games, races, and all forms of gambling. Money Stay With Me -- to avoid losess. 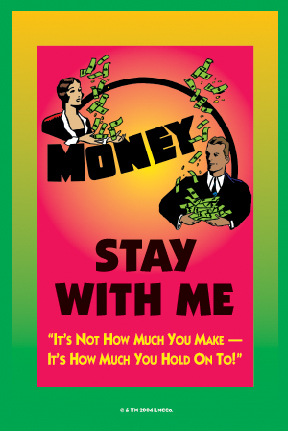 To keep money around you in personal and business matters.